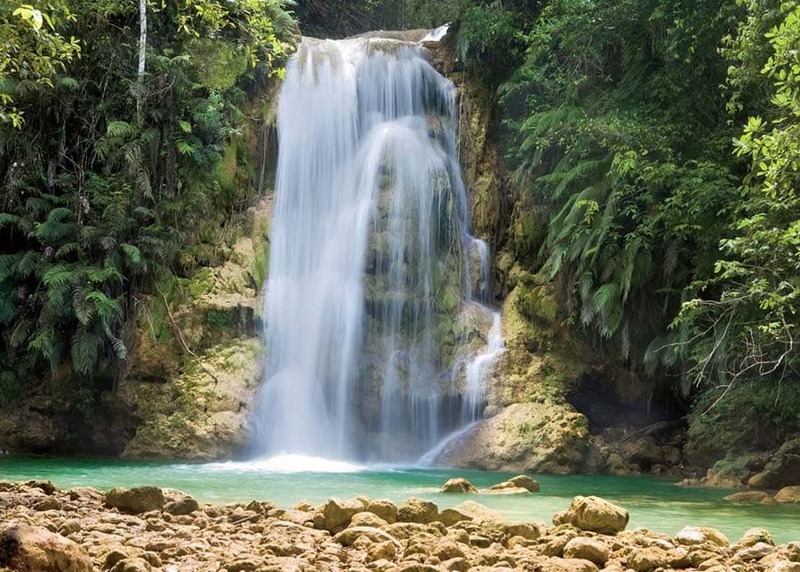 The Dominican Republic is a beautiful, mountainous country with fast flowing rivers and magnificent canyons: We've listed below some of the other fun trips you can do on your surf holiday to Swell surf camp. Our lovely camp manageress, Haudy, will be happy to arrange any of these for you. 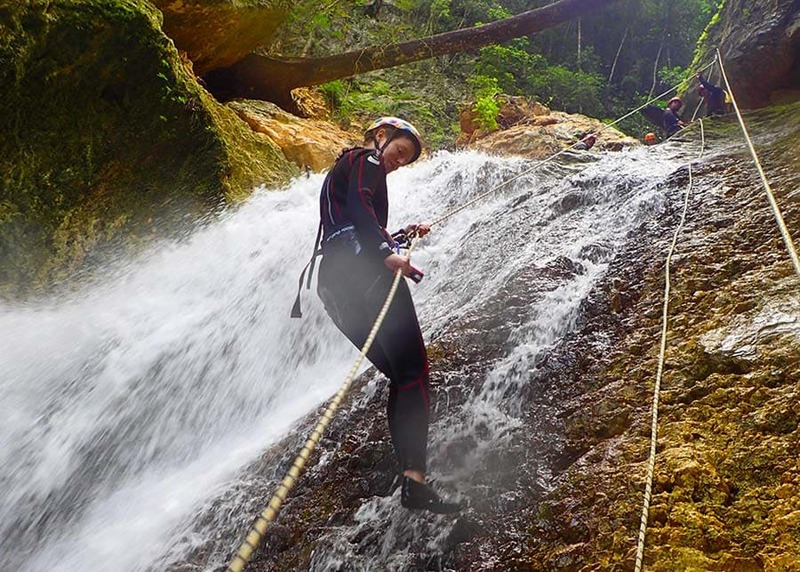 This amazing adventure has you hiking, rappelling, swimming and jumping through the canyon to reach the Magic Mushroom, a geological wonder with an incredible cascade of water, over which you will rappel before letting go into the deep, turquoise water below. 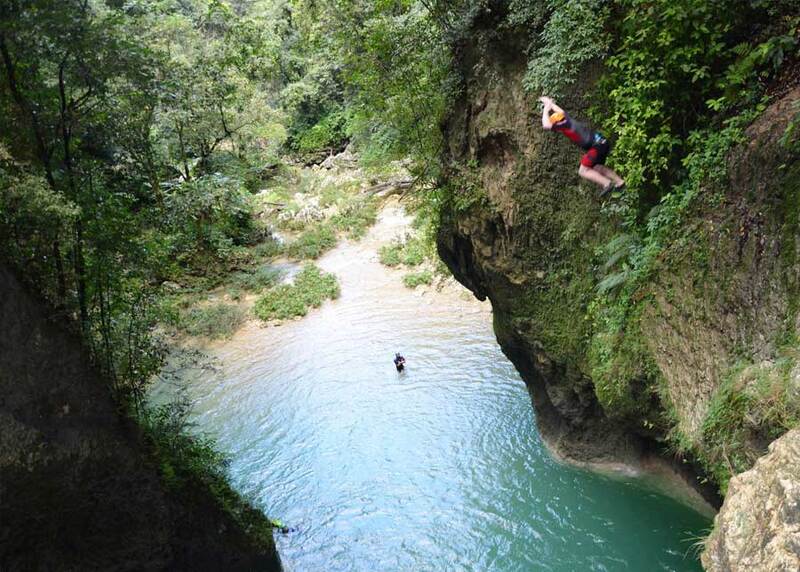 After a short hike through lush jungle and rain forest, you reach the canyon and plunge into its cool, refreshing waters. 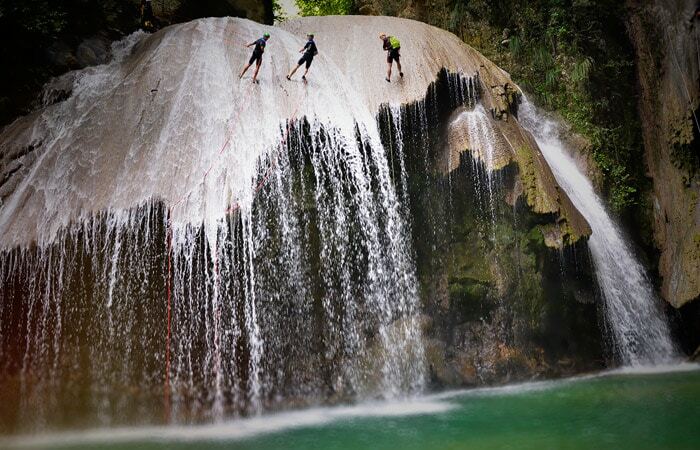 This tour has 12 jumps and passes through several incredible waterfalls. It really feels as though you have entered Jurassic Park. 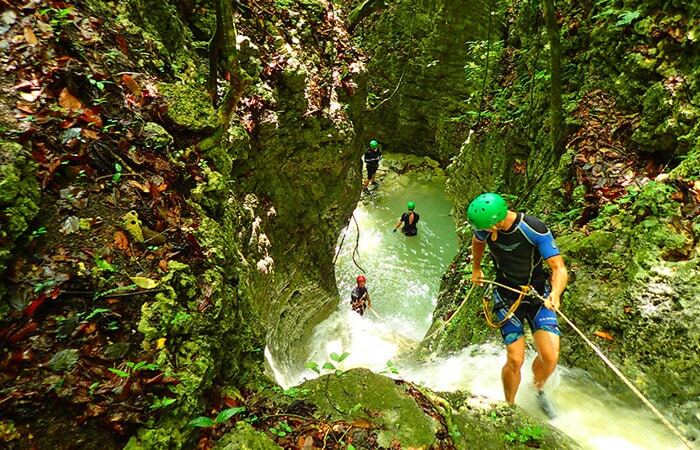 Swell guests always return from these adventures full of stories and adrenaline! Either of these trips costs $89 USD per person. Some of the other fun trips you can do on your surf holiday. Another favorite of our guests at Swell. 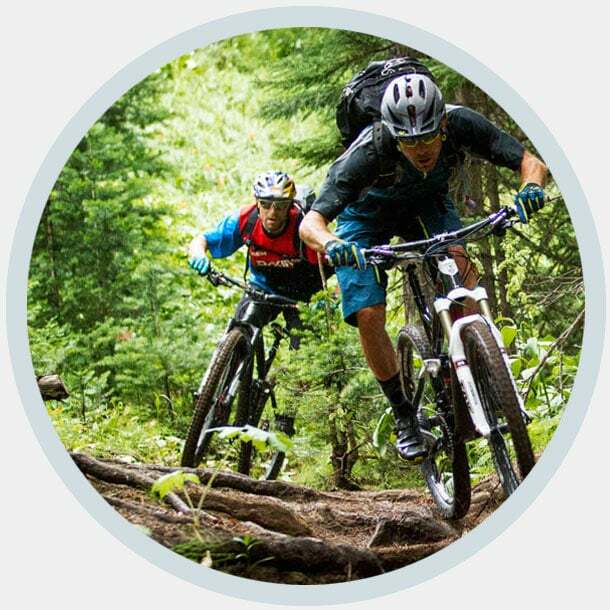 Cycling is huge in the Dominican Republic and we've got several different types of ride on offer, from exhilarating downhills to some serious workouts up and over the hills behind Swell. 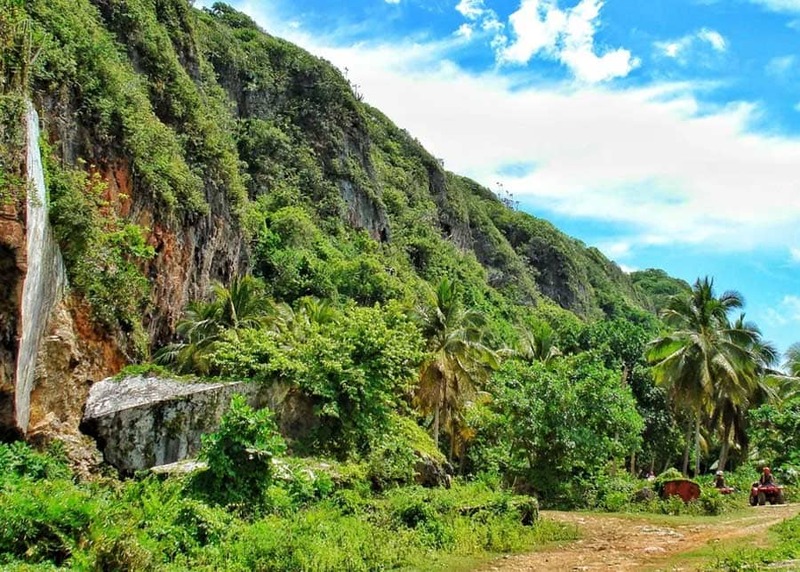 One thing is for sure, on the bike, you get to see places you cannot access by car and you will pass through some wonderful scenery. Prices start at $45 USD. 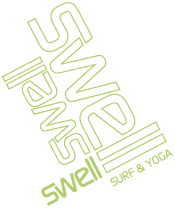 Another firm favorite of our guests; even people that are not into horses or usually ride them, come back saying it was one the highlights of their surf trip to Swell. 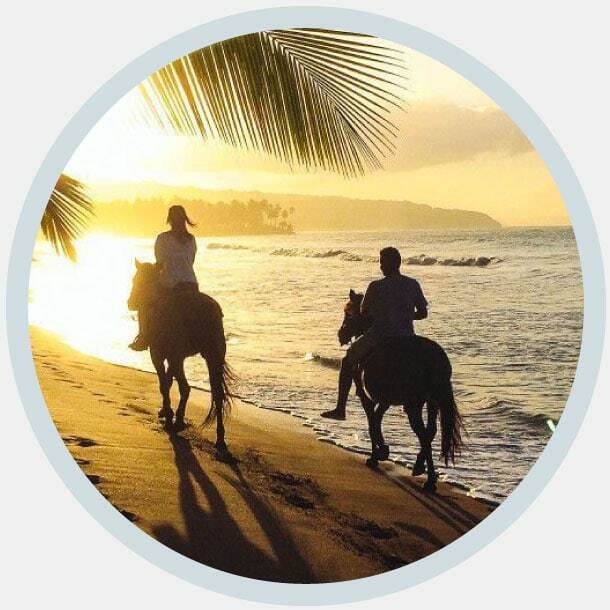 Cross rivers and narrow tracks in the mountains, or choose the beach-side ride, you will get to see parts accessible only by horse. Tommy the guide will take care of you and make sure that everything happens in a safe and fun way. 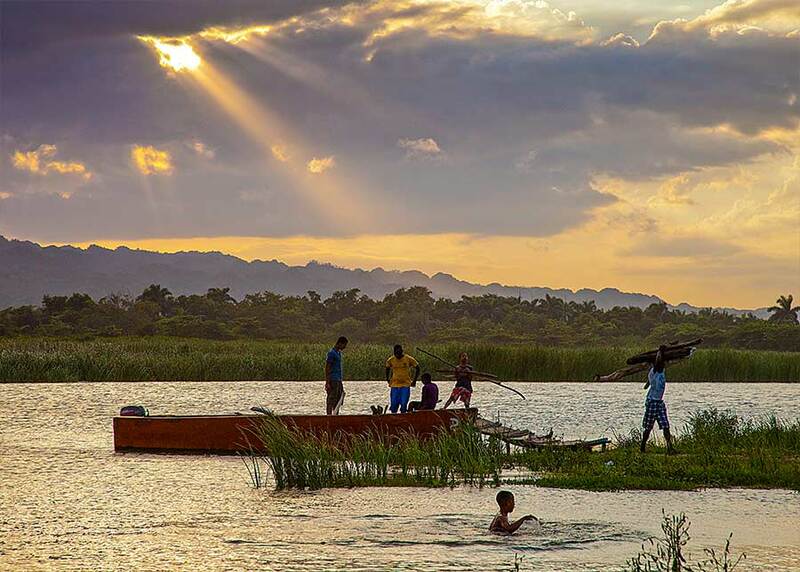 Cabarete Bay, less than a 5 minute walk from Swell, has perfect conditions for taking a stand up paddle-boarding lesson, or renting an SUP for a paddle around the huge bay. You can choose flat water paddling, or take the board out to the reef about 200m off-shore, where you can catch some fun waves. 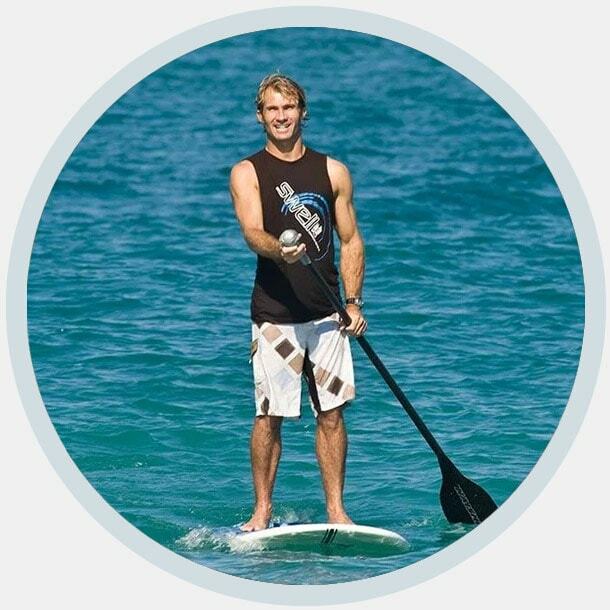 A 2 hour SUP lesson costs $50USD . 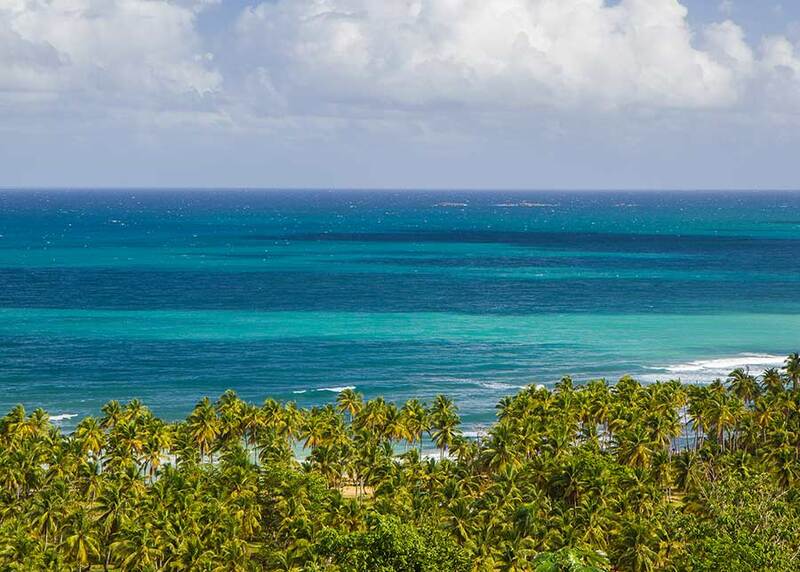 The Dominican Republic has some good diving and snorkeling spots. 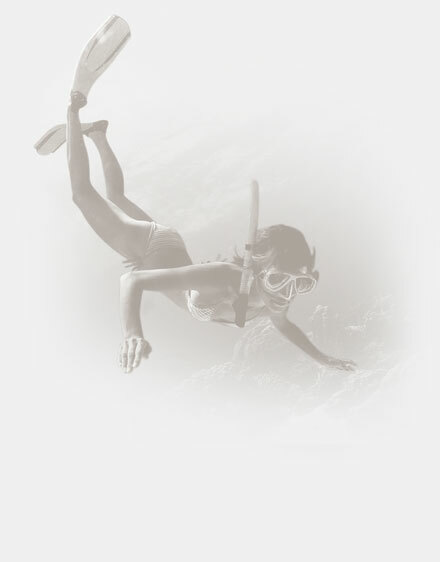 If you want to become a qualified diver, that can be arranged too, through Swell surf camp. 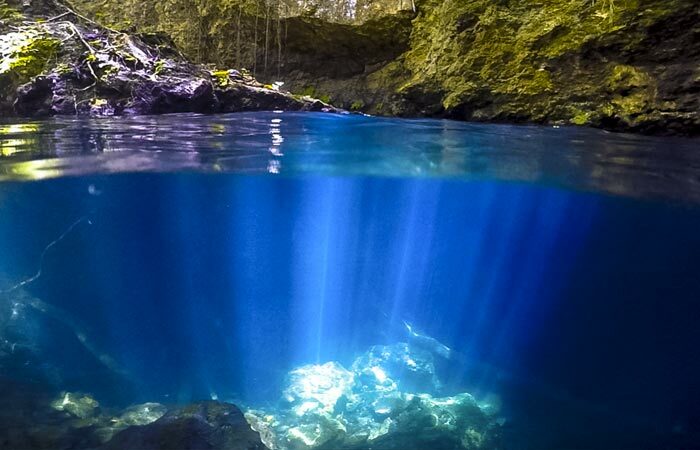 Wreck diving, night diving, it`s all possible. For a fun afternoon after surfing we recommend the snorkeling trip with our qualified operator in Sosua. It’s even better when you go with a group of fellow guests from Swell. 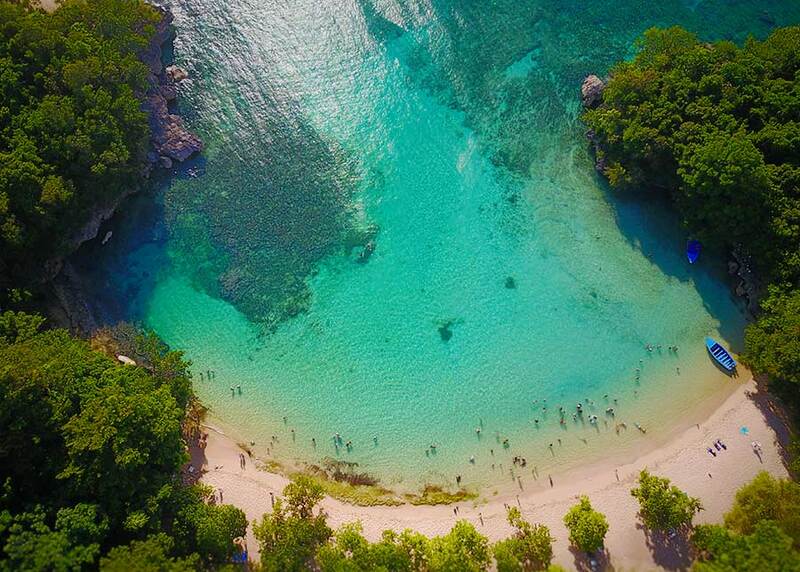 After a short taxi ride to the beautiful bay of Sosua, you’ll hop on a boat to a couple of reef spots to see some crystal clear water and swim with a whole variety of colorful fish. If you are interested in the snorkeling or diving in Sosua, let us know at the time of booking, or talk to Haudy when you are with us. The cost of this trip depends on the number taking part, but a rough guide, allow $45 USD. DO I HAVE TO BOOK THESE TRIPS BEFORE I ARRIVE AT THE SURF CAMP? No, you don’t have to pre-book any of the trips mentioned on this page. Haudy, our lovely manageress at Swell will be your personal concierge and she will arrange them for you once you are at Swell. Please note that some trips are dependent on sufficient numbers taking part and can be weather-reliant. Most day trips do take place every week at the surf camp.